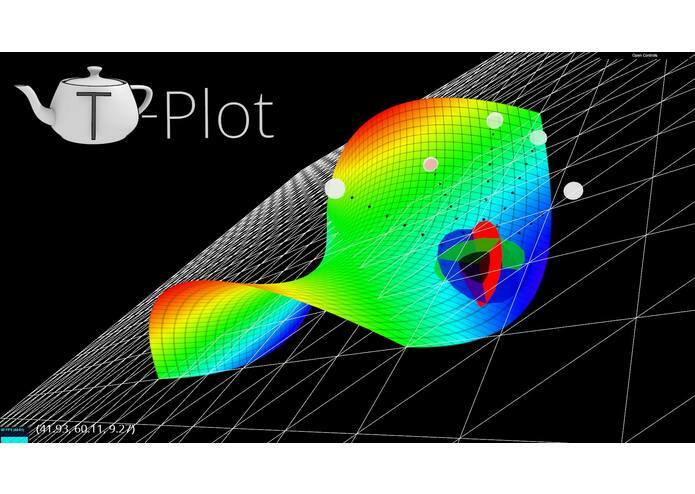 T-Plot is an interactive 3D graphing tool designed to make visualizing algebraic equations convenient and intuitive. Our tool utilizes the hand-tracking capabilities of the Leap Motion in order to give the user full control of the graph's virtual environment. T-Plot transforms limited 2D representations into accurate 3D models, making comprehension that much easier!